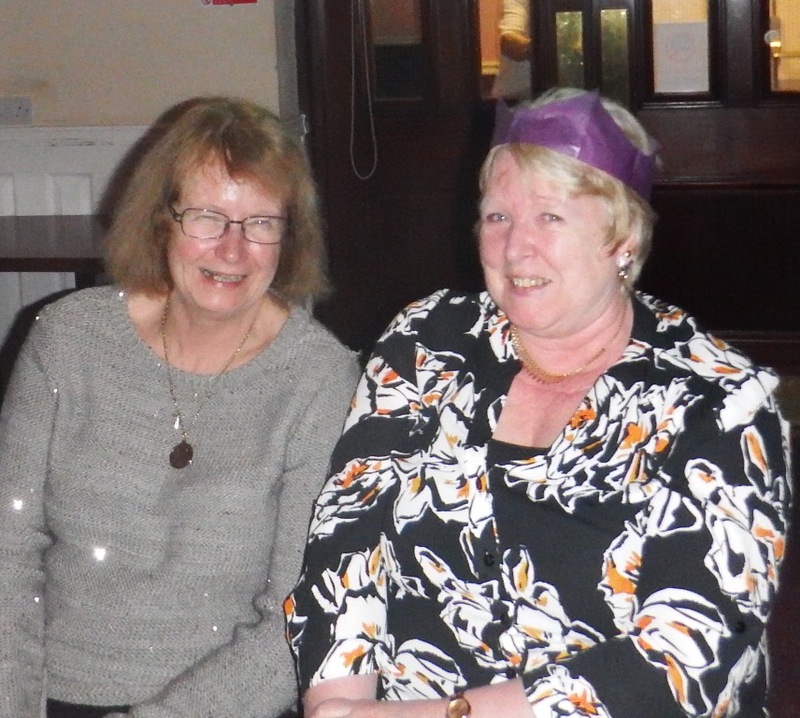 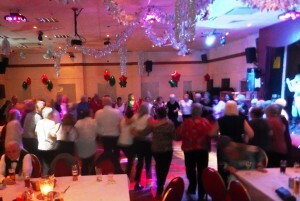 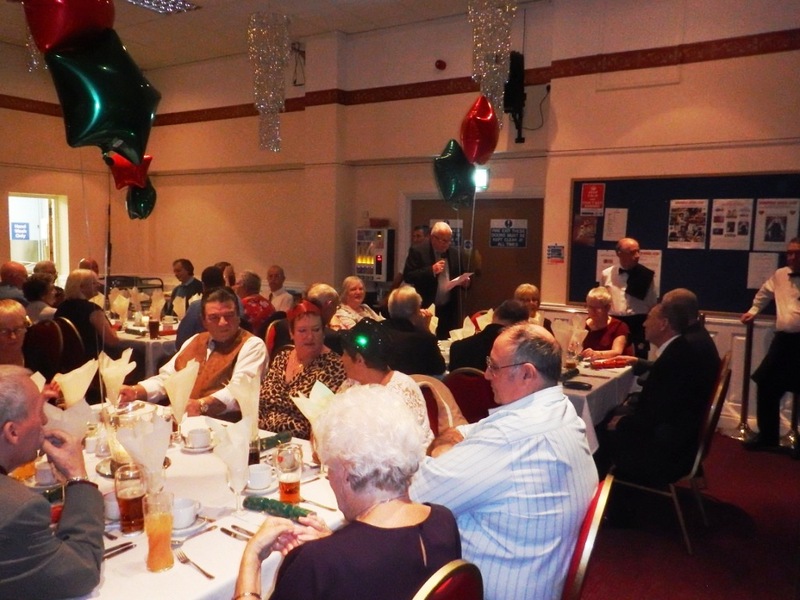 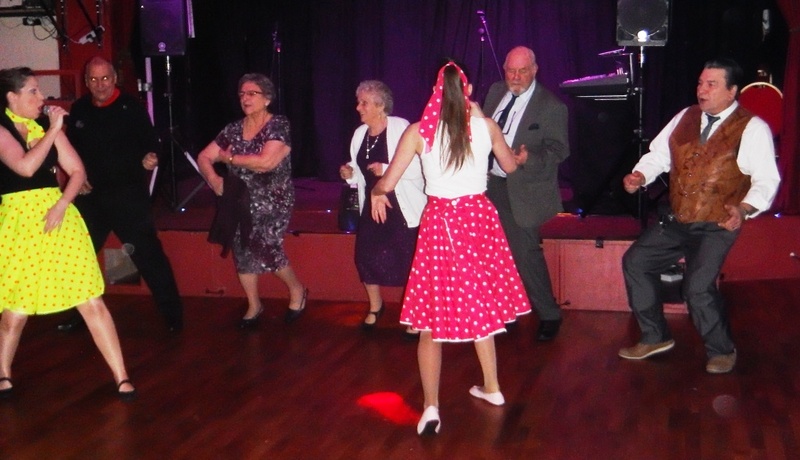 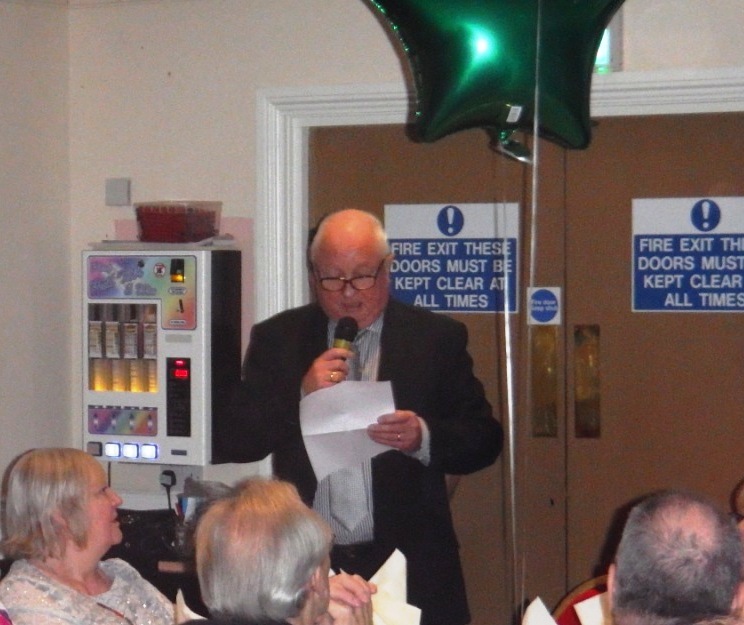 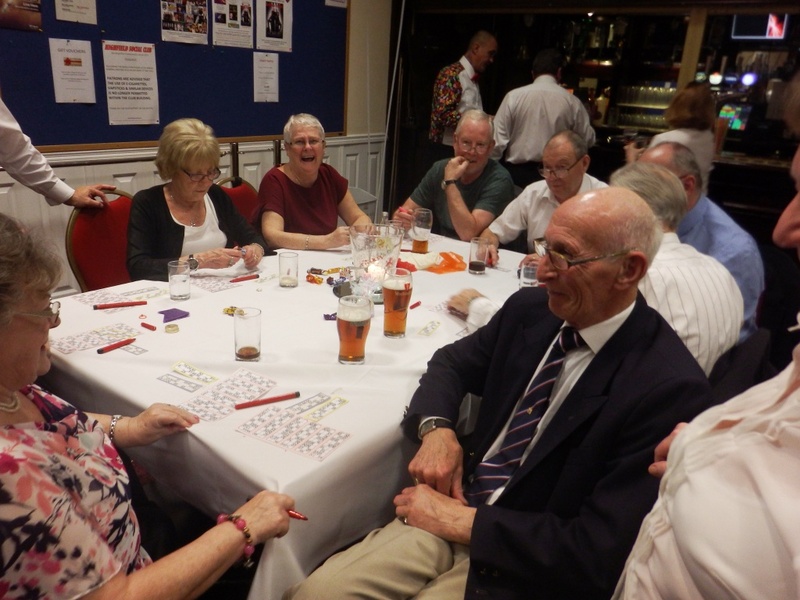 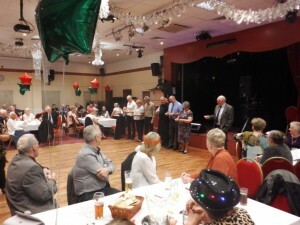 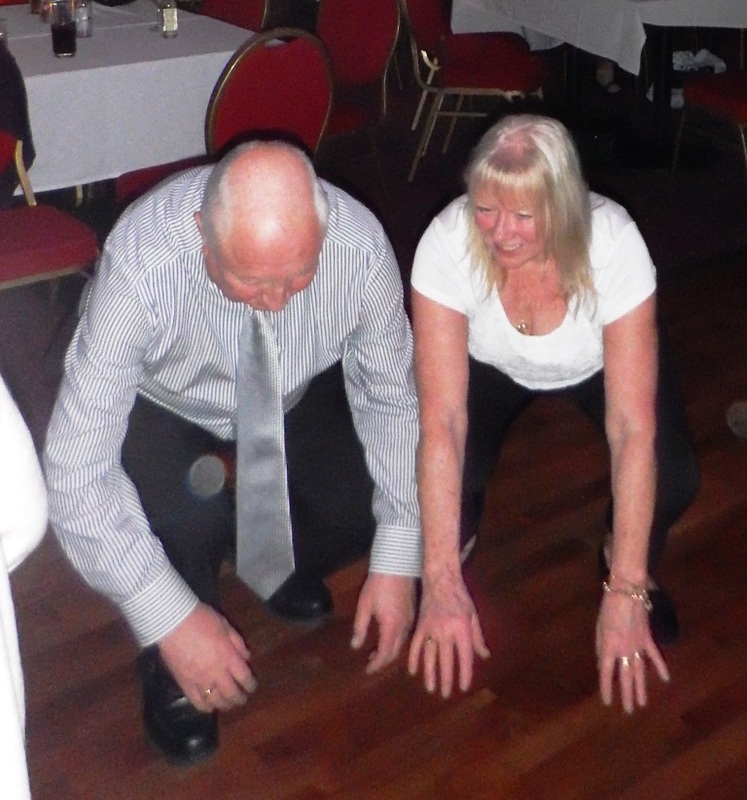 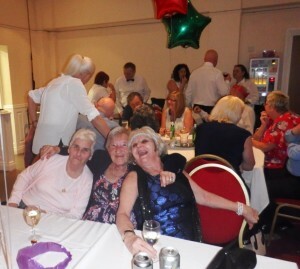 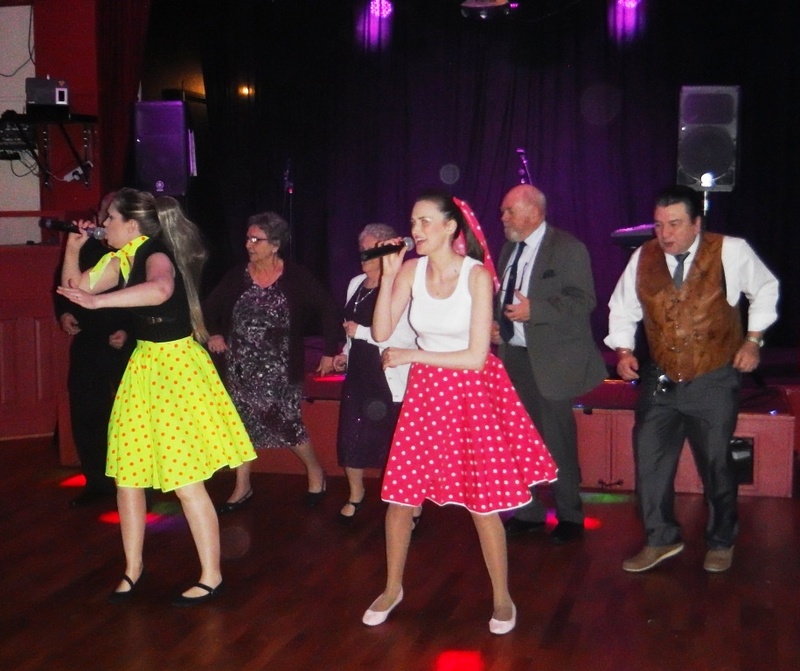 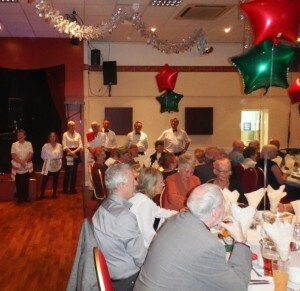 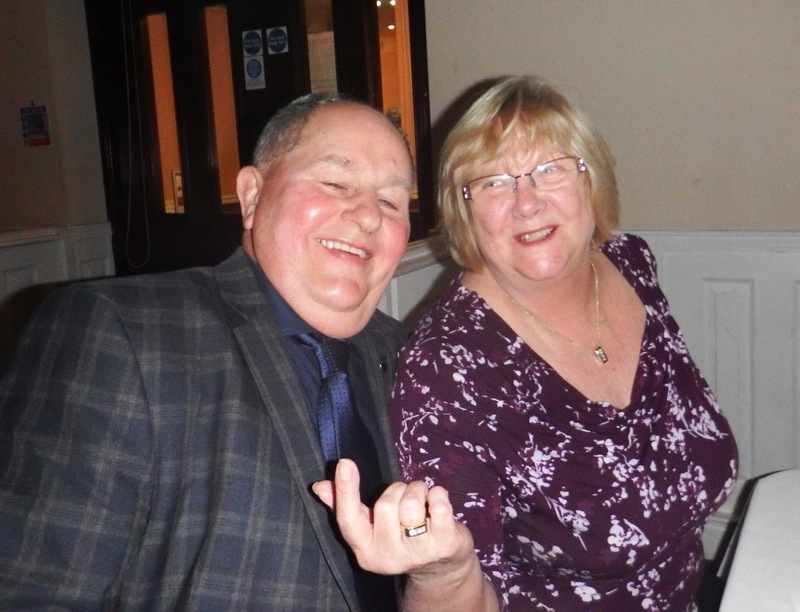 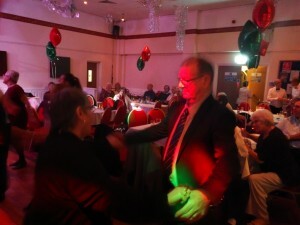 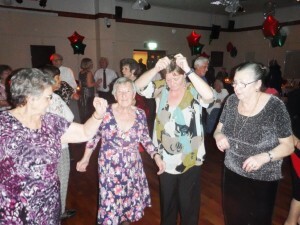 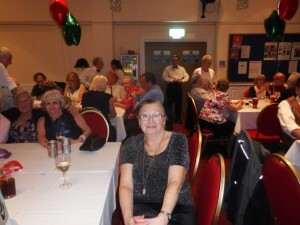 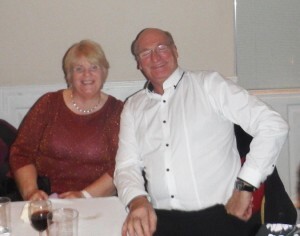 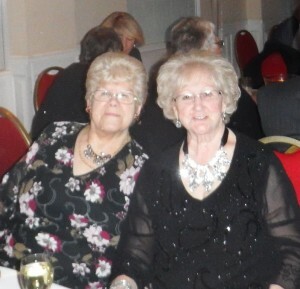 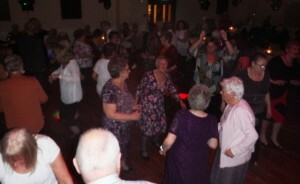 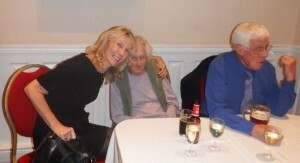 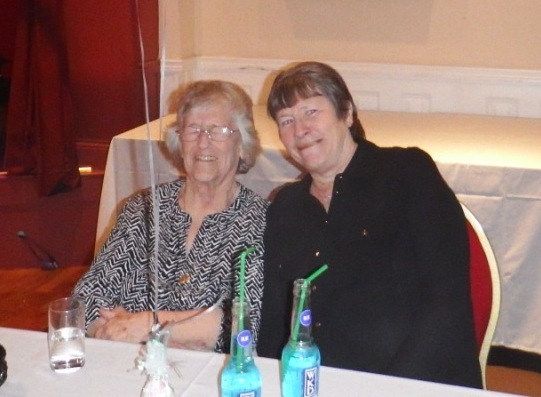 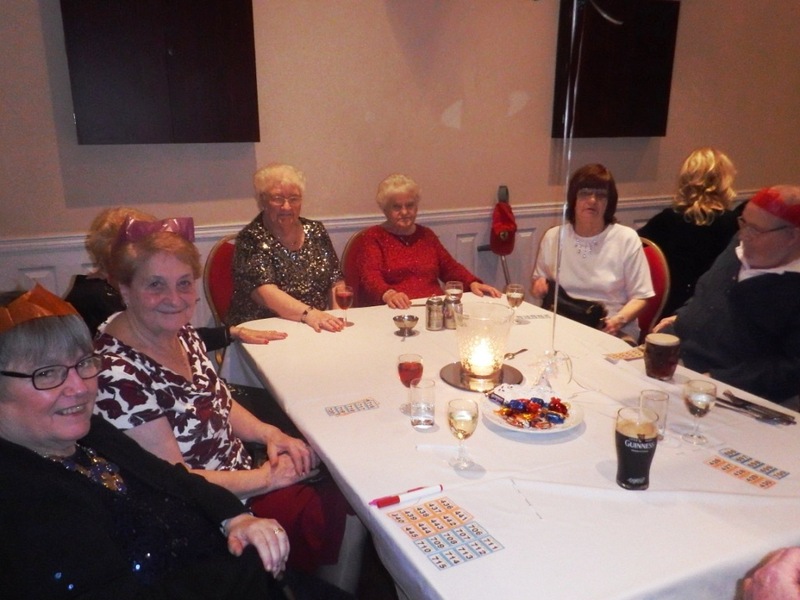 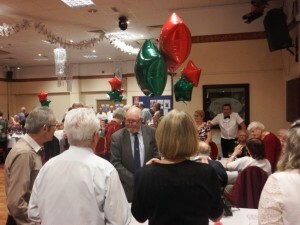 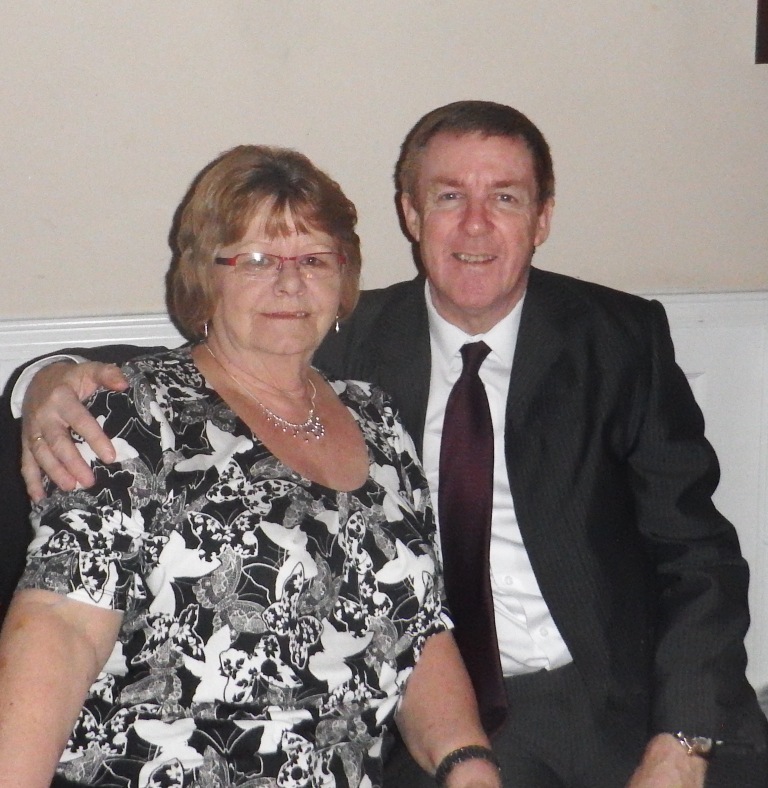 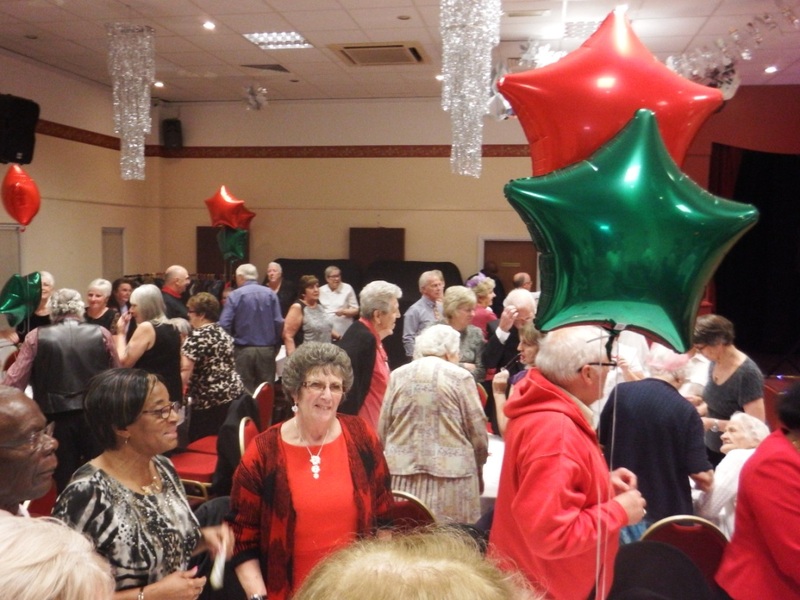 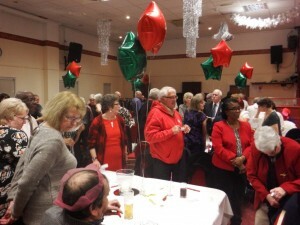 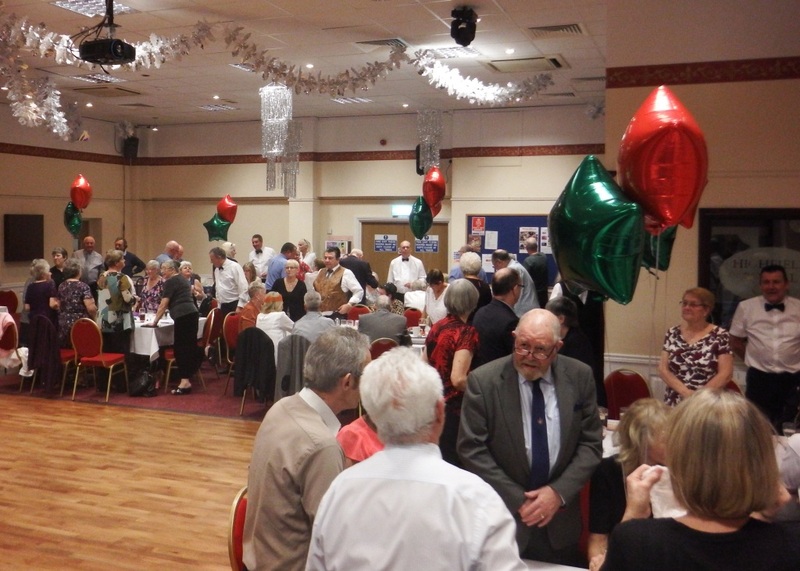 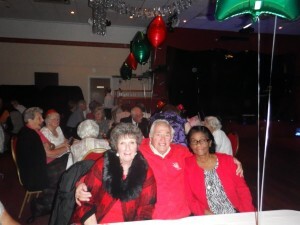 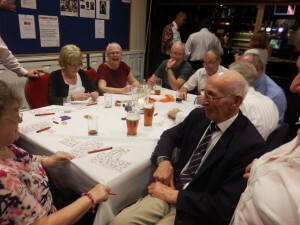 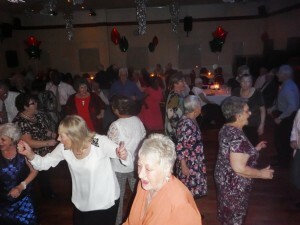 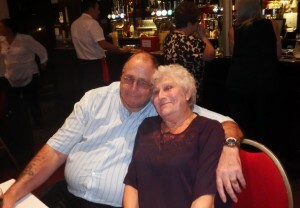 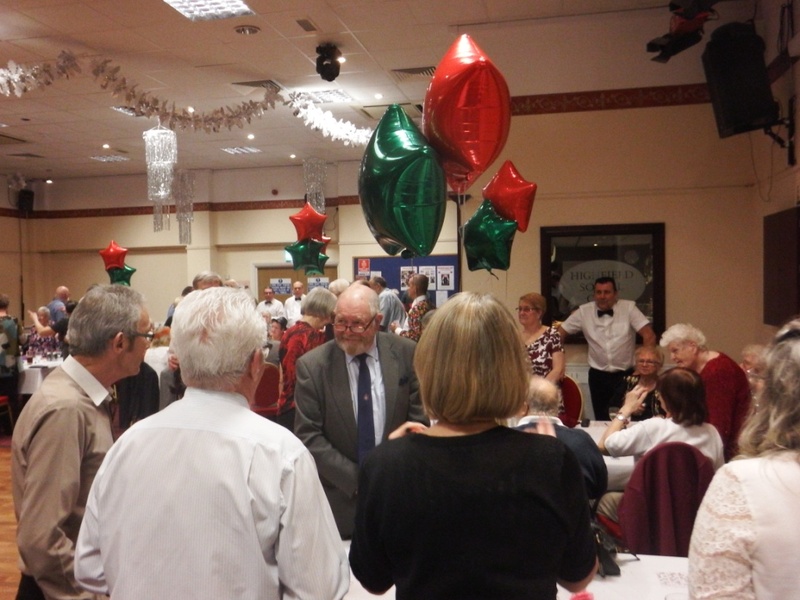 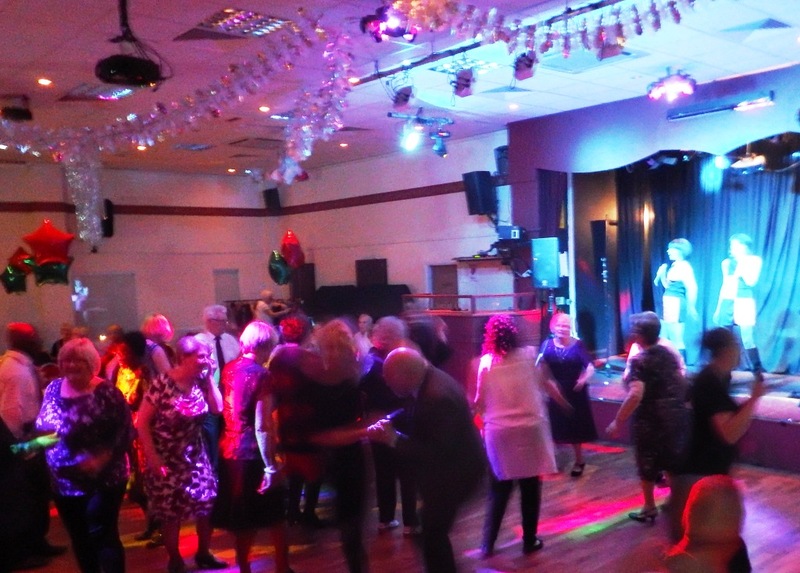 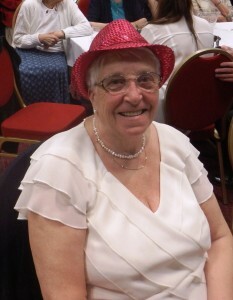 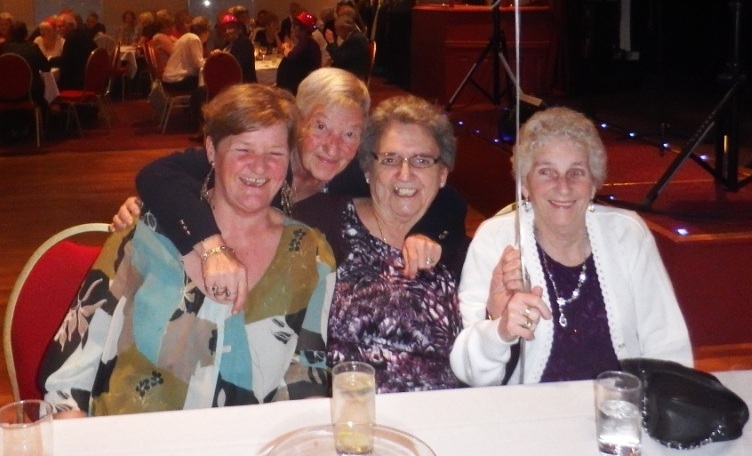 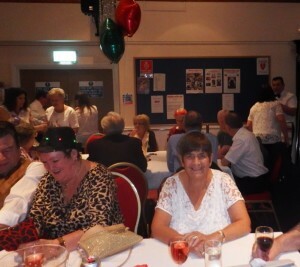 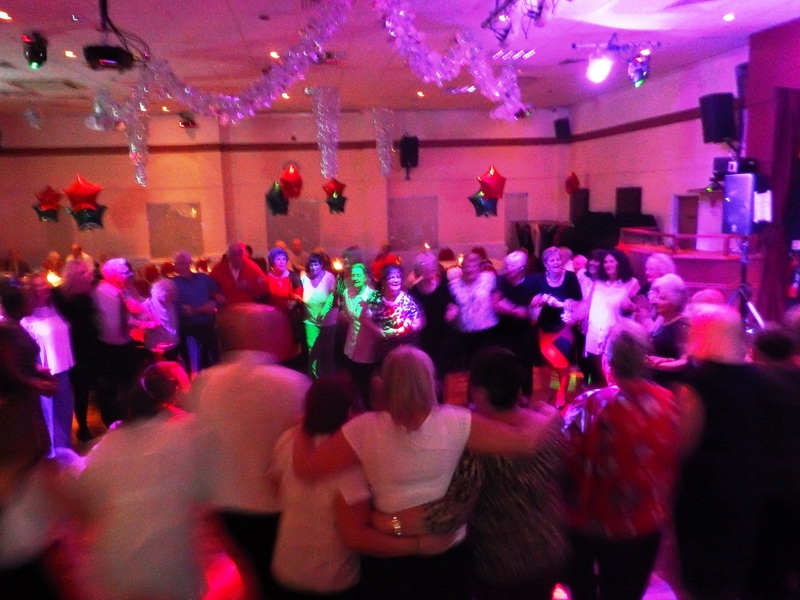 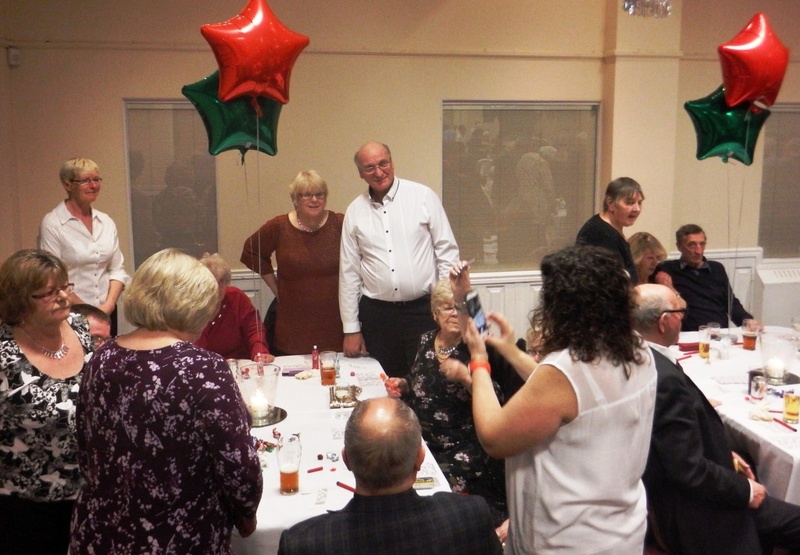 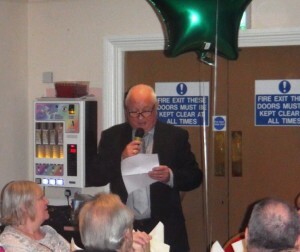 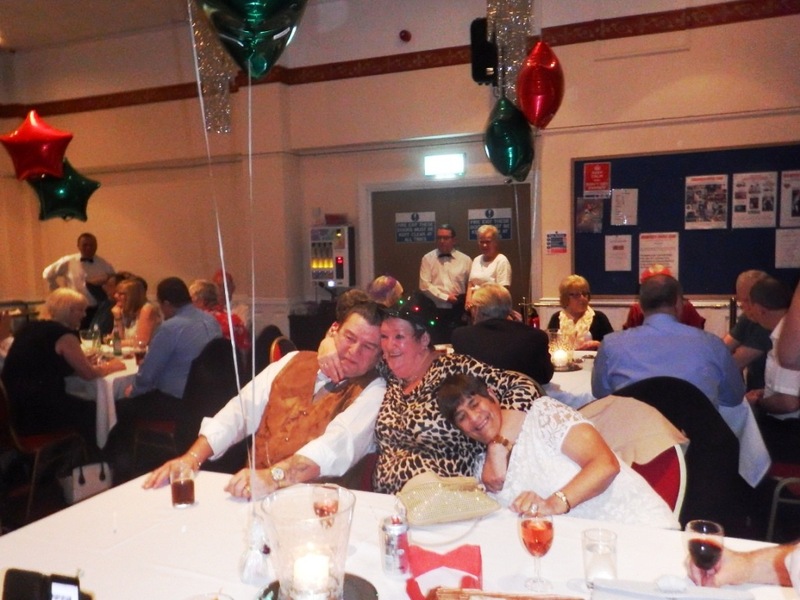 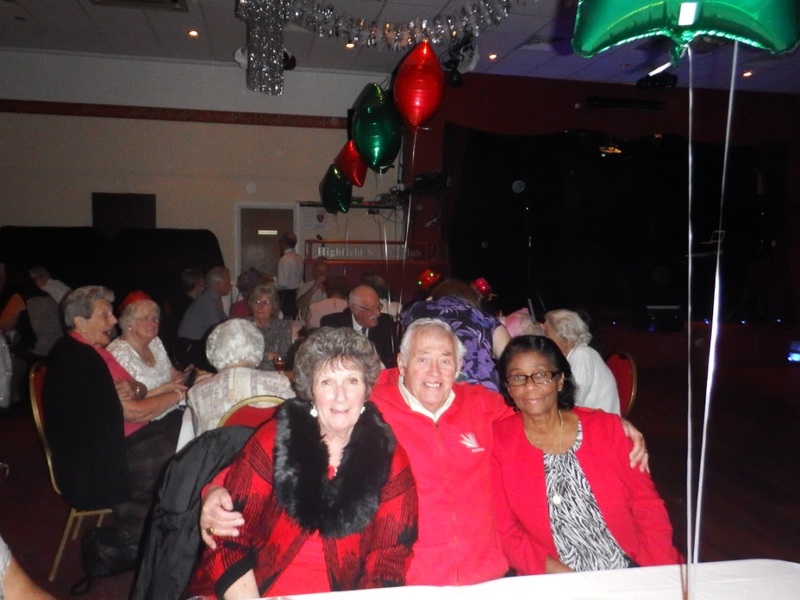 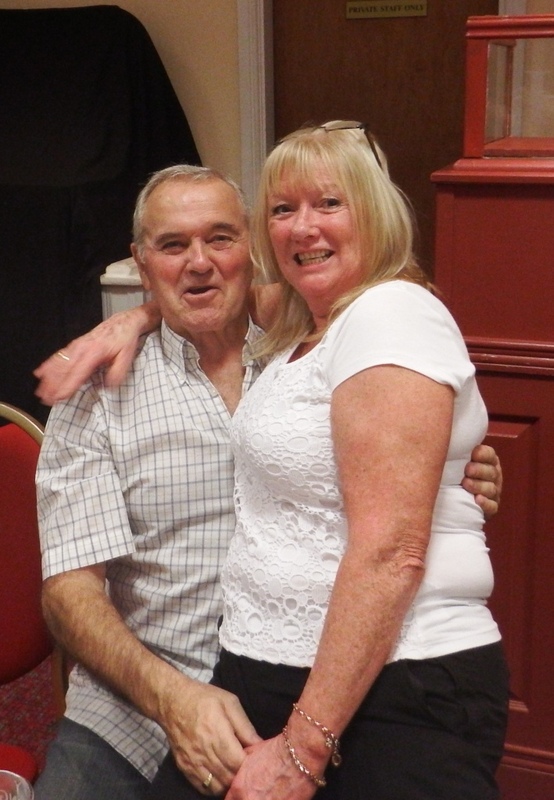 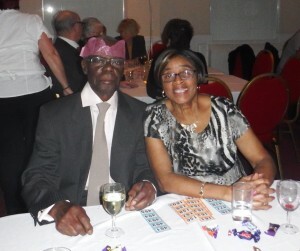 130 of our Senior Members attended their annual dinner on Saturday 9th January. 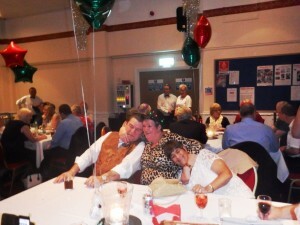 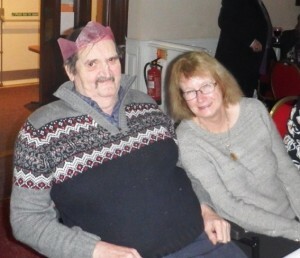 A two course meal was provided by G. B. Wrightons caterers which was enjoyed by all. Music for all tastes was provided by Sing Out Sisters, a big THANK YOU goes out to all those involved in making the event a huge success once again. 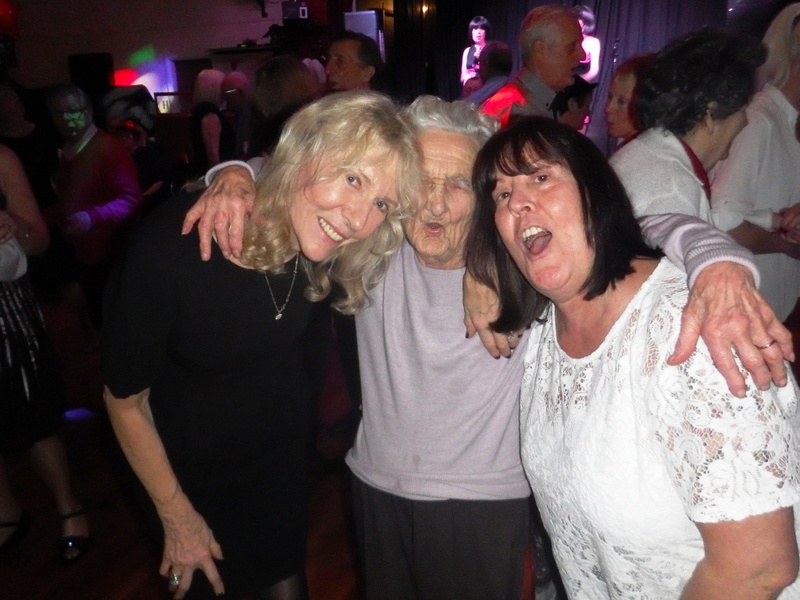 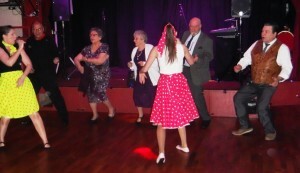 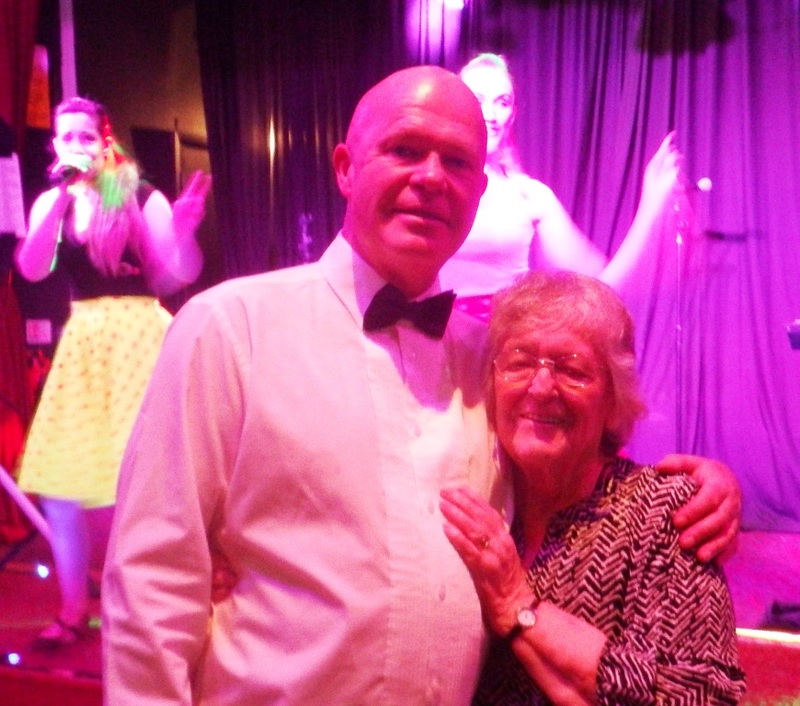 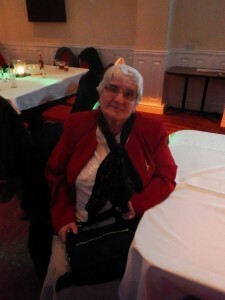 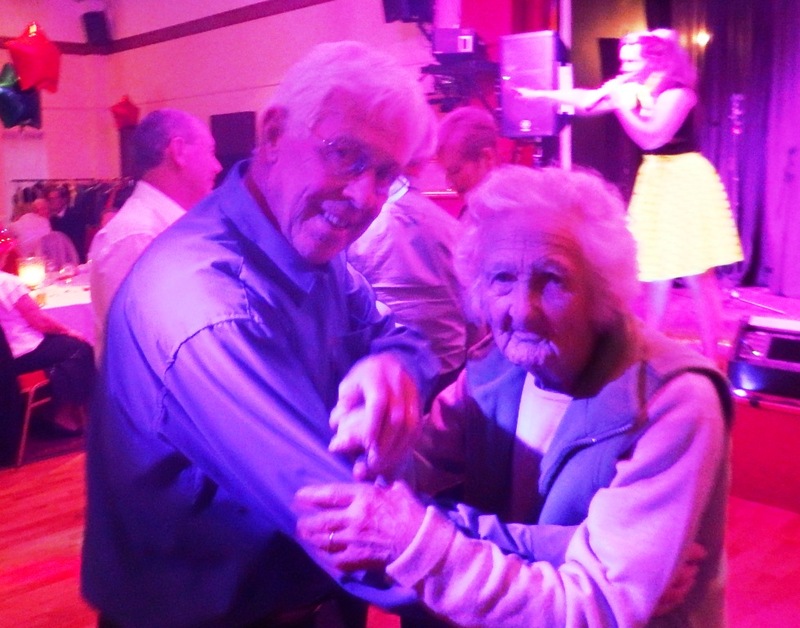 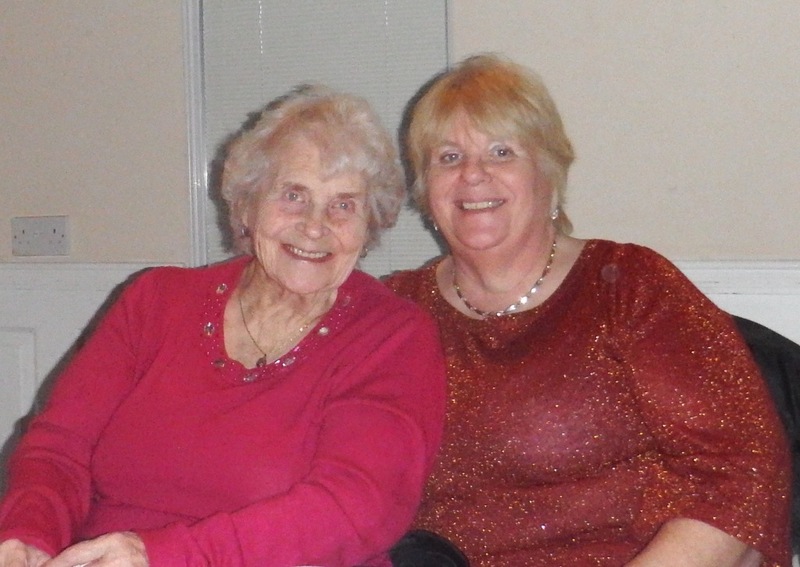 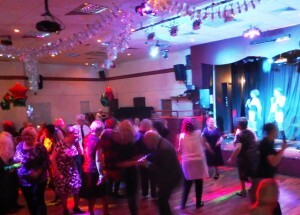 It was great to see 100 year old Queenie Phillips gracing the dance floor, what a remarkable woman!